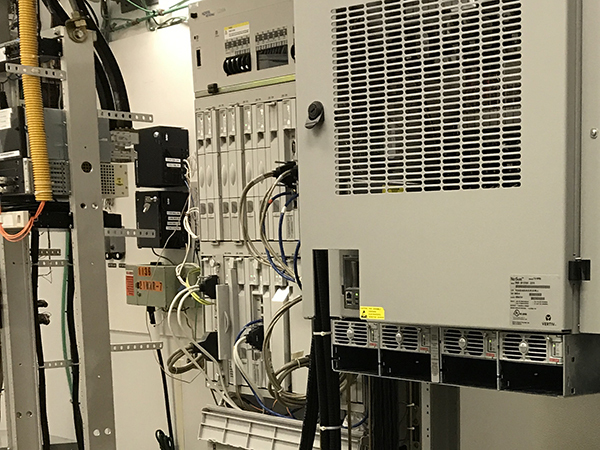 Hightower Communications Inc. Homepage | Hightower Communications Inc.
Hightower Communications is one of the premier wireless communications contractors in the Southeast. 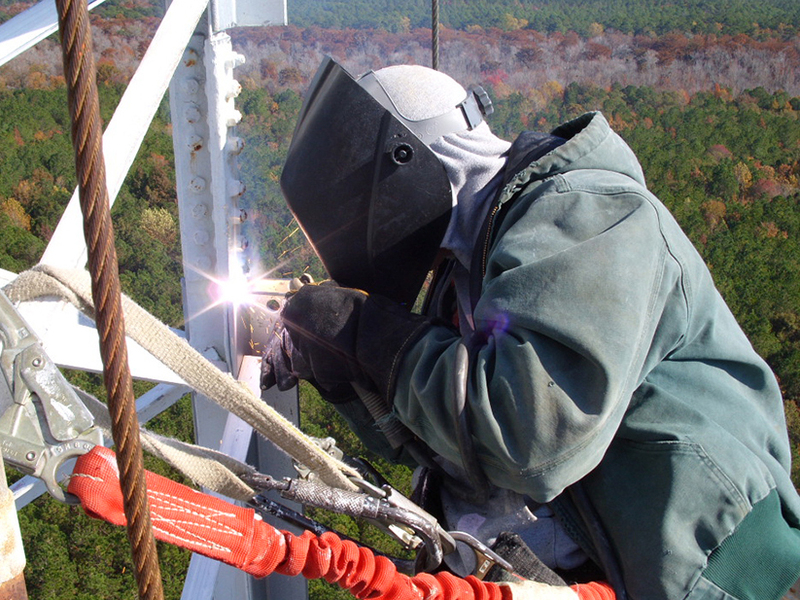 We provide a vast array of wireless turn-key services, ranging from tower erections to full repair and maintenance services. Hightower Communications is veteran-owned and has been in business serving the Carolinas since 1996. 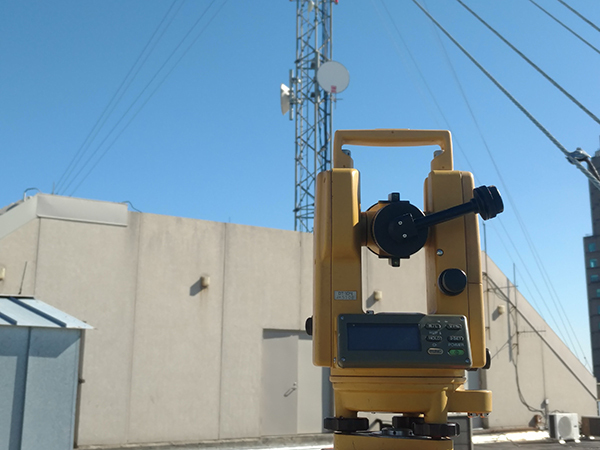 Our extensive experience and knowledge of the wireless industry enables us to efficiently diagnose and repair most any issue, minimizing system down-time and ensuring peak performance. At Hightower Communications, customer service is not a department, it is an attitude shared amongst all employees!